Jack has been taking pictures most of his life; his first camera, given to him by his mother when he was three, was a beat up Brownie 620! He now uses digital as well as large format film to record his images. With a degree in English from the University of Southern California, Jack went on to graduate studies at the University of Minnesota in Literature and Photojournalism. He became an artist in residence in the Minneapolis Public Schools in the 1970’s, teaching photography and video production, and he directed a program to integrate the arts with the general curriculum. 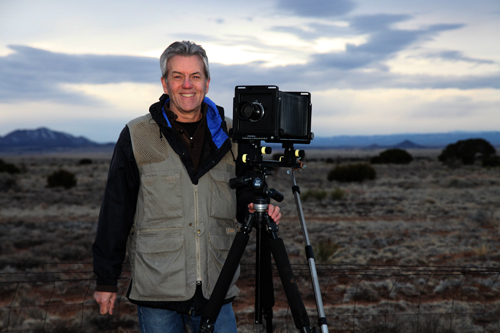 Jack’s interest in Western landscape photography came about as a result of travels through the West and Southwest in 1984. Moving to Santa Fe in 2003 has provided him greater opportunity to explore the magnificent landscapes of the four corners states. Jack’s photography is in numerous private collections, and has shown in galleries in Minneapolis and Santa Fe. 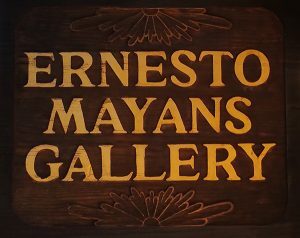 His work has appeared in publications such as Baron Wolman’s Visions of Santa Fe and New Mexico Magazine. His image of Black Mesa won Best of Show in the 2012 Santa Fe Arts Commission Common Ground exhibit.